The most beautiful arrangement of roses, deliver in all Rio de Janeiro, delivered on the same day the order is placed before 11am Monday to Friday. 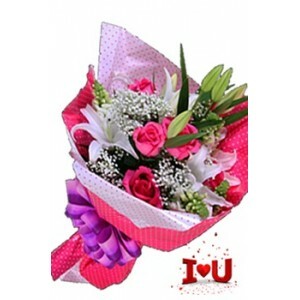 Christmas Bouquet, flower to Sao Paulo , bouquet is a winter wonderland of frosted pineco.. Single Rose and ChocolatesSingle Rose and Chocolates or Truffles - Roses and Chocolates - a ma..